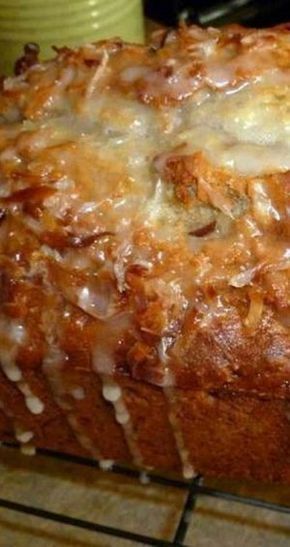 Recipe for Jamaican Banana Bread – A few interesting ingredients take this banana bread to a tropical place from which you will not want to return. 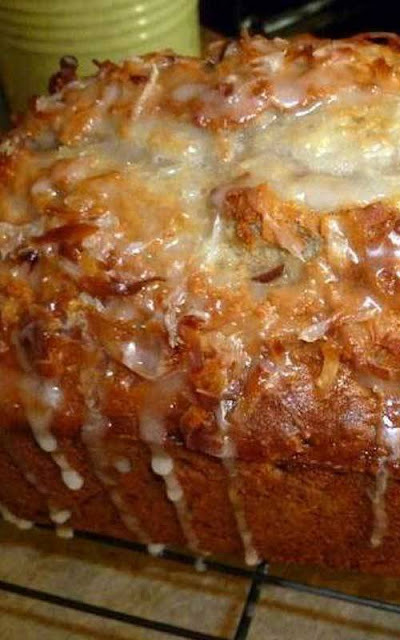 Banana bread with an island twist. 0 Response to "Jamaican Banana Bread"